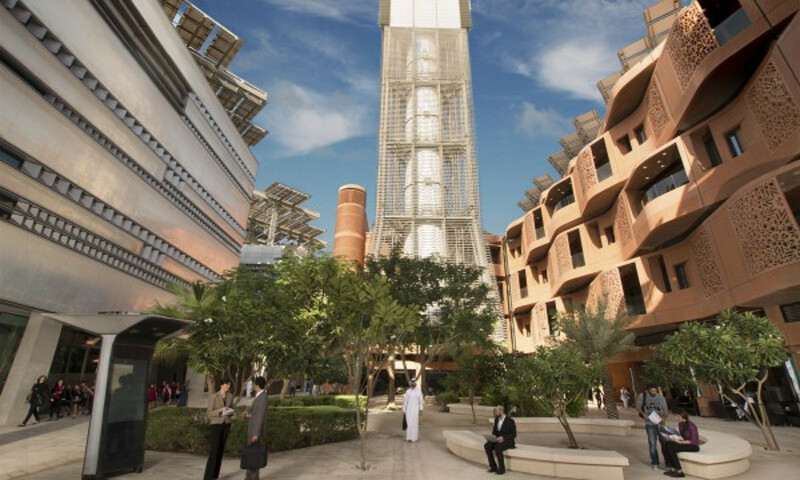 Masdar City was supposed to represent the future of sustainable energy and, for a while, it did that. More than a decade in development, the planned community on the outskirts of Abu Dhabi is falling well short of its original goals. Now, what might have been the sparkling gem of the United Arab Emirates is on its way to becoming the world’s first green ghost town. 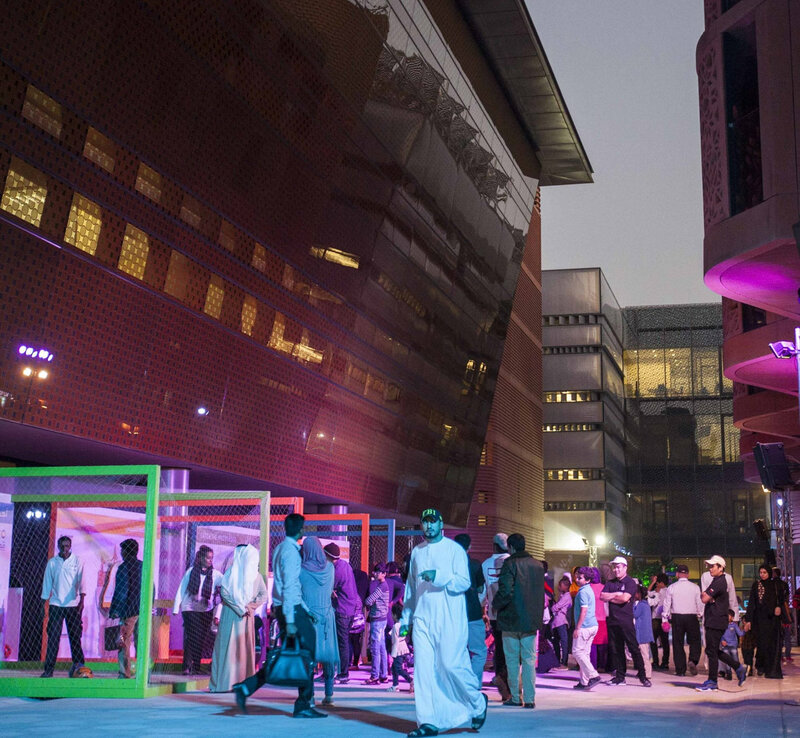 These days, Masdar City is inhabited solely by students of the Institute of Science and Technology – around 300 or so of them. That’s a far cry from the vision for the sustainable city. It was supposed to house 50,000 residents with an additional 40,000 workers commuting to the urban hub for work. Designed by Foster + Partners and backed by a $22 billion investment from Abu Dhabi’s state-owned investment company, Masdar City was intended to be a beacon of clean energy. Only five percent of the original plan for the city has been built to date, despite sprawling plans for state-of-the-art green office buildings. Although some 300 companies, including Siemens, GE Ecomagination, and Lockheed Martin, have a presence in Masdar City today, most are said to be more or less in name only, with no solid future plans to increase their foothold. Project planners have extended the completion date from this year to 2030, but giving up on the zero-carbon goal changes things substantially. Rather than being a shining example of clean energy at work, Masdar City is looking more like an over-ambitious farce each day. It's a global concern. MASDAR is a development that has a global level business and regional amenities, but empty residential neighbourhoods. The ironical aspect of residential sales for populating GREENFIELD SMARTCITIES are plenty. Expats and non-locals prefer ready to move in property in already populated part of cities. That is why Dubai is the hottest investment destination for all sorts of residences by EXPATS & non-residents. Locals or people living on the periphery or at TRANSIT distance behave differently. Younger local population prefers nearness to the ​workplace but at the same time a well-populated neighbourhood that is in developing stage. The middle-aged locals (45 to 55 years old) who can afford second property, does not invest if they cannot rent it to repay their investment. They are already having dwelling unit in a neighbourhood they have been living for years and not comfortable to move into the new underdeveloped location. Locals in the age group > 55 Years would prefer to be ensconced in more populated and familiar neighbourhoods. Therefore to avoid becoming a Ghost City, MASDAR needs to work out strategy to attract locals with Low/No cost housing, catering to well-diversified population ( Simpsons Diversity Index should be more than 3/4 in the design stage itself. 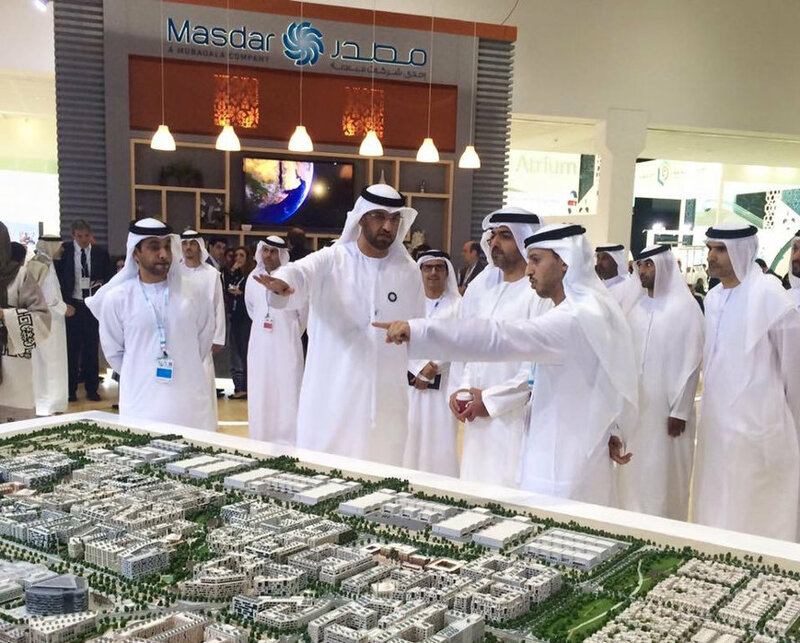 Masdar City managers say the planned community will never reach its sustainability goals.